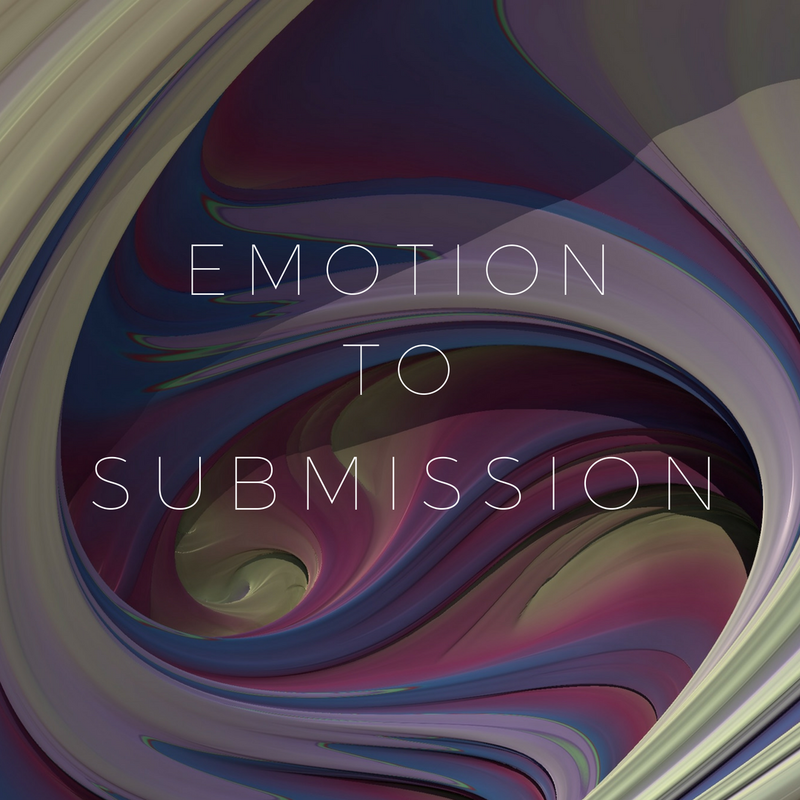 Moments With Kemi Gwan: FROM EMOTION TO SUBMISSION.. This quote has a backup story I promise. When God created this duo, He had all these great things in mind. I know because good and evil already existed in the world before the humans arrived on the scenes. God put too much faith in humans you see. Especially the woman he gave Adam... 😂😂. I think God’s own weakness is His reckless love for humans. 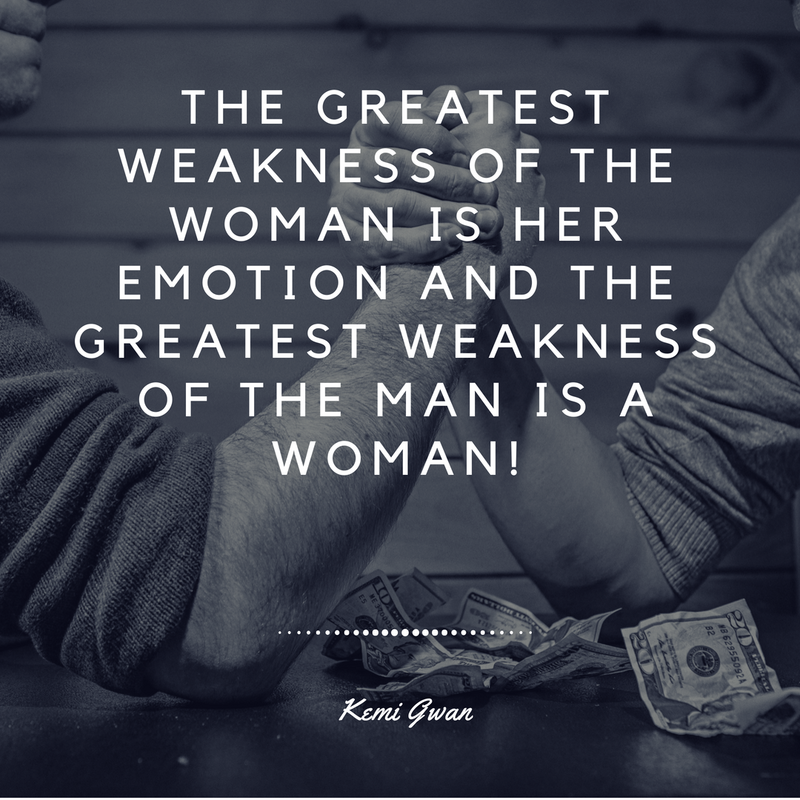 The man’s greatest weakness is the woman. From Adam to Abraham to Samson! These men represented dominion, authority and strength. Let’s take it a bit further to David and Solomon, who were the embodiment of wisdom and wealth but fell into the hands of a woman 😅. Women what can I say, you got magic like that! No wonder Paul chose not to be with a woman even Jesus! 😂😂😂. Now all my ladies 🙌🏾💃🏽.. come closer, let’s sit at this round table to discuss how to use power the right way..
Eve used her power of persuasion..
Sarah used her power of conviction..
Delilah used her power of passion..
Aunty Bathsheba used her power of seduction(I have read that David was set up 😅) not saying it is entirely true, but I like it. However Mary changed the course of humanity with the power of submission! Who says women can’t be good! I recently have been rejoicing because I finally get the submission thing... yes! Been married for 2.5years 🙌🏾😜(feels like forever) and I can categorically tell you that I heard people say submit, I read it in scriptures but my mind and my emotions won’t give in. I actually have good enough reasons to back that up. After suffering physical abuse in my first marriage, I can tell you my heart became stone against the male specie(I gave it to Jesus in my defense 😭). My mind was made up to never back down for any man. I became my own man and though God brought me a man to be my husband years after, I still couldn’t let that part go. I subconsciously struggled with him being the lead or the captain of our marriage. I struggled with being married. I was afraid of being taken for a ride. I was defensive and ready for attack. All these against an innocent person who just wanted to love me. 😭😭.. all these in almost 3 years too. (Ladies, if you are a control freak and you are desiring to be married, if you still struggle with some of these things, please enjoy your singleness until you are ready to yield). Anyway, I couldn’t let my guard down. I resisted love and gave none in return. I resisted submission and resisted God.. I didn’t realize that yielding to my man was yielding to God! The devil is the architect of all these things. He would create all kinds of chaos against your life so that you continue to resist God’s love. Make you question your identity, your worth, mess with your emotions and lead your passions the wrong way. If you resist God’s love through humans, how can you ever submit to His authority over your life?? Impossible. I believe that until you understand submission, you haven’t truly given your life to Christ. You are just a church goer or a religious know-it-all. Desire love all you want, you won’t enjoy a bit of it if you struggle with submission. Women, there are things that drive our emotions constantly- assumptions, passions, perceptions, rejections, conclusions etc. If we don’t bring them under submission to the Holy Spirit, you could drive the greatest man out of his senses! You could start a world war even! You could cause all of humanity to damnation like Eve did. You would actually be an unfriendly egotistical successful failure. Maybe this will bless someone today to let their guard down in their marriage. Maybe it will help that single mom who’s doubting her ability to love again. Maybe this will save a man who is struggling to let go of himself and allow God be His father. I honestly don't know but I just submit my pen for God to use. This duo- man and woman, will do better if they submit their greatest weaknesses to God!